Congratulations! Getting married is a wonderful time in your life. 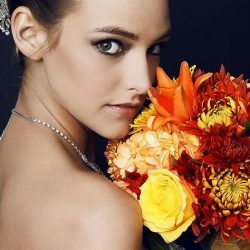 The Kimberly Gore Salon has had the honor of styling many brides and their parties. Because we work closely with the area’s top wedding planners, KGS will help make your special day one you will never forget. Let us help make your wedding dreams come true! Simply click on the button below and fill out the information and we’ll do the rest. 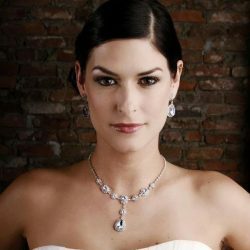 We are pleased to offer bridal services to the women and men of Columbus and the surrounding areas! After scheduling either a bridal consultation or trial, please complete the bridal consent linked below. Collaborate with our bridal stylists at KGS for your bridal updo hairstyle trial. You and your stylist will create two different wedding hairstyles, each customized to match the style of dress and the fashion of your wedding. Choose the bridal updo that best represents your personal style and the vision you have for your wedding day. Your day begins at KGS. You can relax in an atmosphere specially created to celebrate your momentous occasion, while meeting with your bridal stylists. Your stylist will devote all the time and effort you spent collaborating to discover the perfect wedding hairdo. The KGS bridal hair team will meet you on location at your wedding venue. Your hairstylist will be prepared and fully equipped to transform your hair into the glamorous and sophisticated wedding hairstyle you have envisioned. We are able to style hair for brides and their wedding parties. 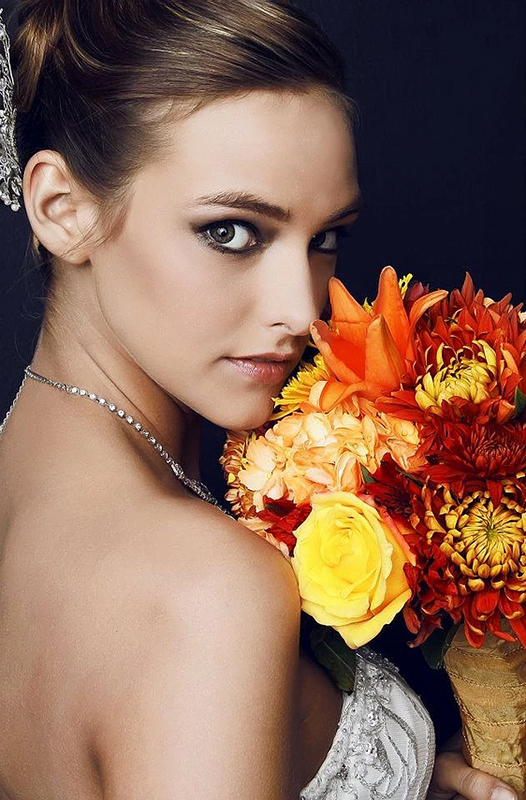 Come into KGS for your bridal makeup trial and collaborate with a professional makeup artist who will demonstrate two different bridal makeovers, customized to work perfectly with your veil, dress, and overall wedding presentation. On your wedding day, your bridal makeup service takes place in the luxurious setting of our private room. There, your makeup artist will be primed and ready to deliver your wedding makeup style with refined artistic application. On the day of your wedding, KGS brings its bridal makeup services to you on site at your venue or at any location of your choosing. 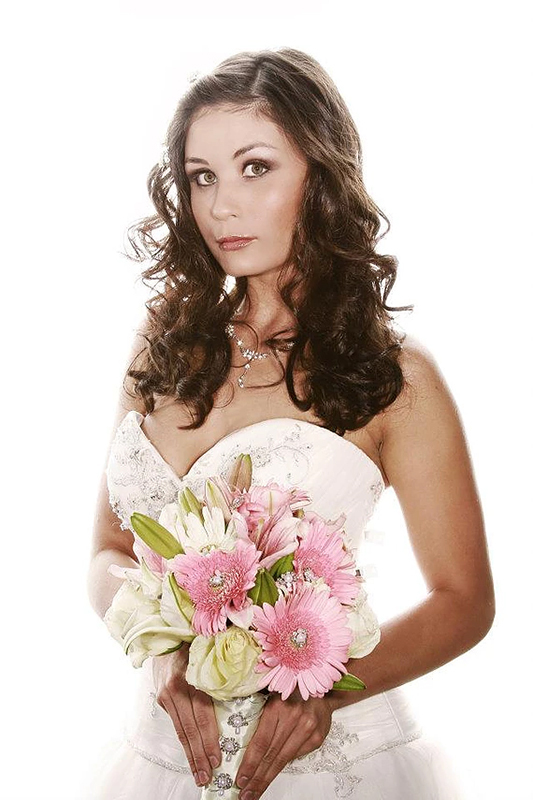 Your professional makeup artist comes fully prepared and equipped to provide you with a brilliant bridal makeover. The best way to show us your wedding hair ideas is to create a mood board to get inspired with an array of pictures and images from magazines. This is a fantastic a great way to show us the look you want. Your mood board will allow your stylist to create your dream wedding hair! Take a look through our inspirational Pinterest board. Let us help make your wedding dreams come true!